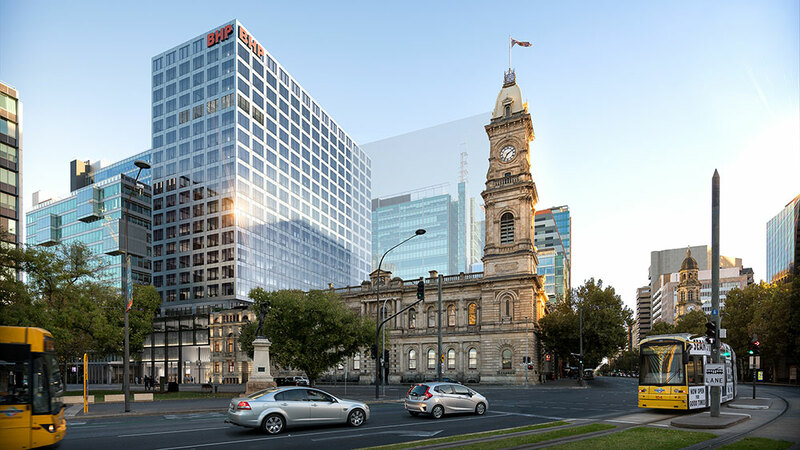 RCP has been engaged by Charter Hall to perform project management and project programming services for their commercial development at Adelaide’s GPO and Victoria Square precinct. 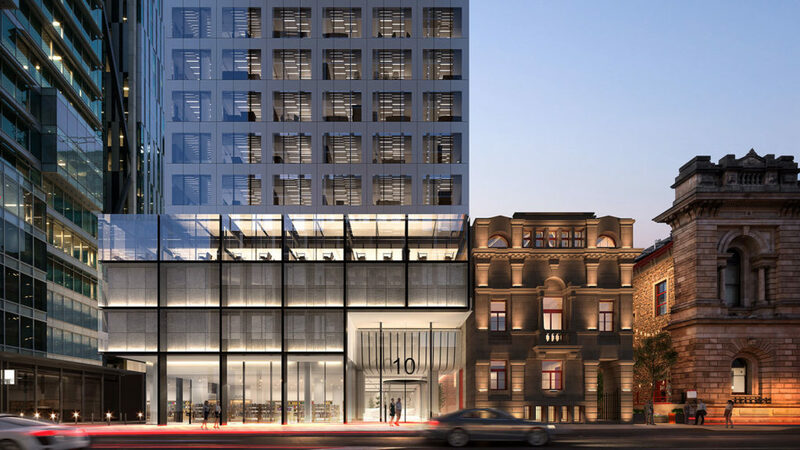 The project consists of the construction of a new 22 storey office tower, retail outlets and a laneway precinct, while the iconic Telephone Exchange is being refurbished as boutique office space. 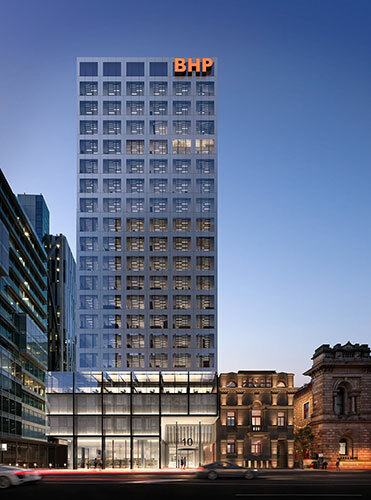 RCP is overseeing the design development, contractor tender and award, tenant integration and project construction phases of this major South Australian development. RCP’s scope of services for the project includes assisting with commissioning consultants, managing and directing the consultant team and monitoring and reporting on consultant progress, managing buildability and value optimisation studies during the design phase, managing/ negotiating with authorities as required, contract administration services, integration of tenants fitout’s and risk reporting and mitigation strategies. 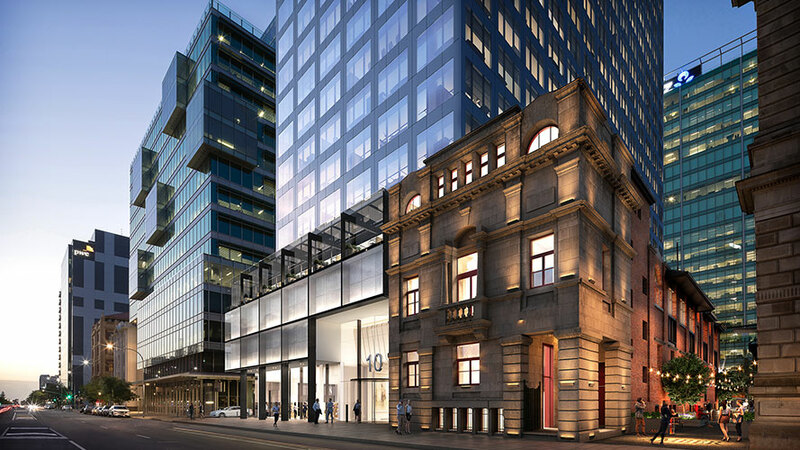 Read the Property Council of Australia’s Project of the Week Article featuring the GPO Exchange here.